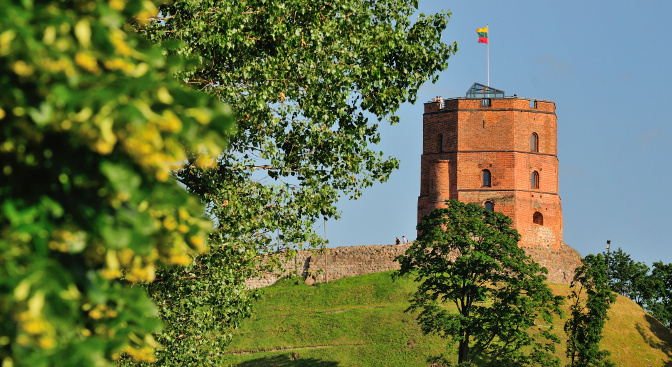 It will be a fantastic half-day experience - a helicopter flight from Riga to Rundale Palace on the way seeing Bauska Castle, Mezotne Castle, Kaucminde Manor and Jelgava Palace. 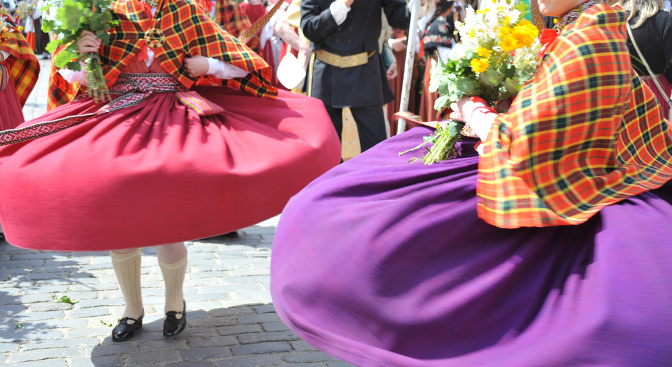 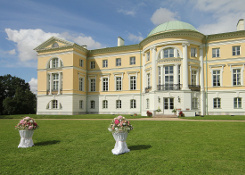 There will be a landing near Rundale Palace with a great chance to have glass of wine at the Palace restaurant, walk through the summer blooming Park and visit Rundale Palace inside. 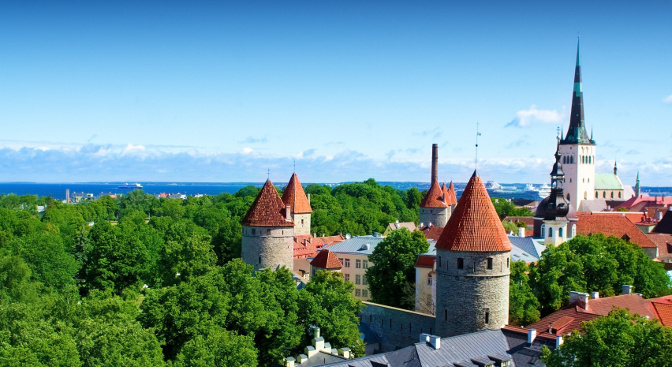 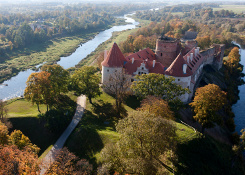 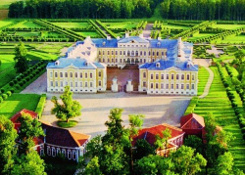 Please contact us info@grandbaltics.com to book Helicopter Flight above Marvellous Palaces and Castles.